kloeckner.i is determined to provide practical, reliable and clever solutions for a dynamic global customer portfolio as well as a robust, vertically integrated steel distribution organization. 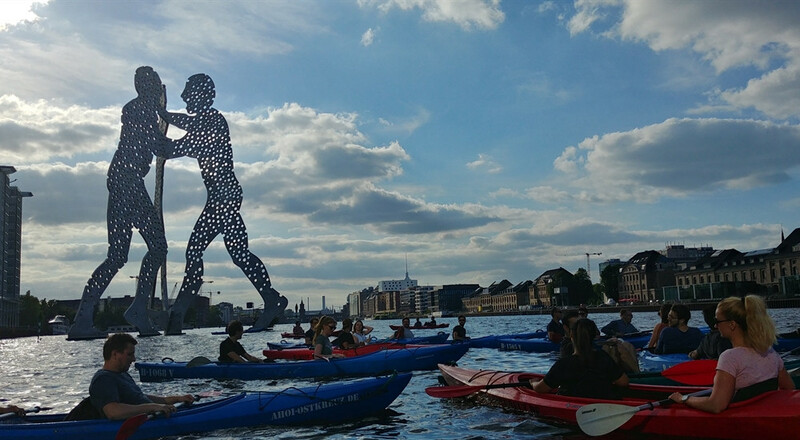 By leveraging advanced technological capabilities and deploying efficient digital tools, kloeckner.i guarantees complete focus on the unique needs and requirements of Klöckner & Co’s clients. The kloeckner.i engineering team provides the software development expertise that supports and empowers our customers and employees. With every decision we make we optimize for creating the highest customer value. We strive to create and provide solutions at every step of the supply chain. Our solutions are pragmatic, customer-focused and user-friendly. 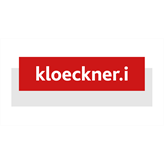 Want to get notified about new jobs at kloeckner.i GmbH?